Mercedes-Benz is set to give another model the mildest of facelifts with the German manufacturer unveiling the latest CL model. The executive coupe gets a new bumper and bonnet at the front while the front lights have also been given a slight tweak and now come with daytime running lights too. The rear lights have also been slightly changed while inside is a new steering wheel and new interior trim materials. While the outside is hardly groundbreaking, more changes have been made under the bonnet. 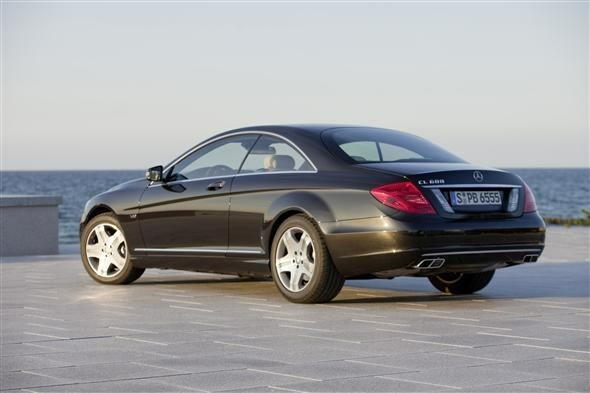 In place of the 5.5-litre that currently powers the CL is a 4.7-litre bi-turbo engine badged BlueEFFICIENCY. The engine may be smaller but performance has been improved while emissions have also dropped. Power has risen from 382bhp in the outgoing model to 429bhp and emissions have dropped from 288g/km to a claimed 225g/km. Anyone still after the coupe with a big engine shouldn't worry because the manufacturer is still offering the 510bhp 6.0-litre V12 version, while AMG models are expected to follow after launch. As always safety is a high priority for the firm with the CL getting active Blind Spot Assist, Night View Assist that uses an infra-red camera to detect pedestrians and Attention Assist that monitors the driving pattern to detect if the driver is sleepy. 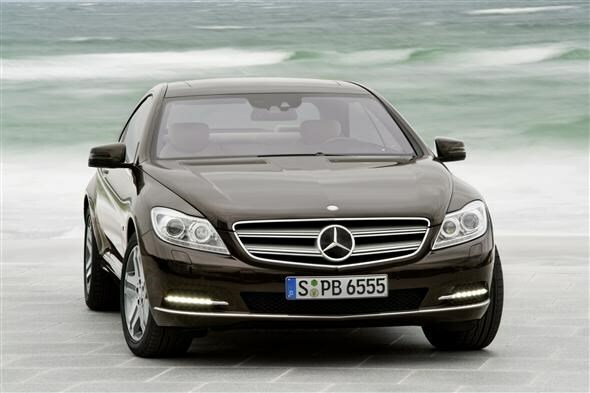 Being a top-end Mercedes-Benz model it also includes Splitview front display so front passengers can watch a DVD while on the move. 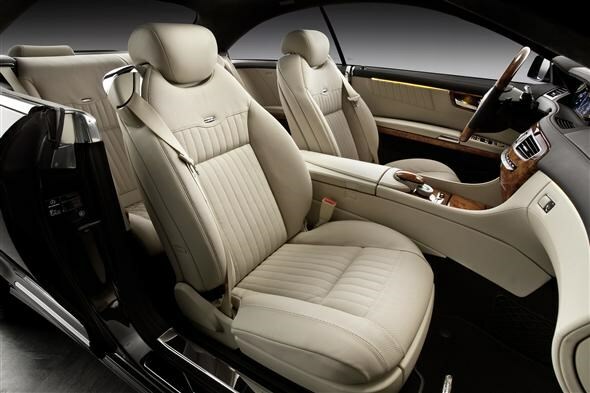 There's also voice-controlled sat-nav in 3D and a built-in hard drive to store up 2500 songs. The CL is set to go on sale in the UK from September with prices likely to start around the £90,000 mark.